While flipping through the mounds of flyers I've accumulated over the years, I realized they're not really doing anyone any good smushed between LPs on the shelf. I thought, why not start scannign and share with the world?? So I created a blog on Tumblr called Flyerz Not Noize. Check it. 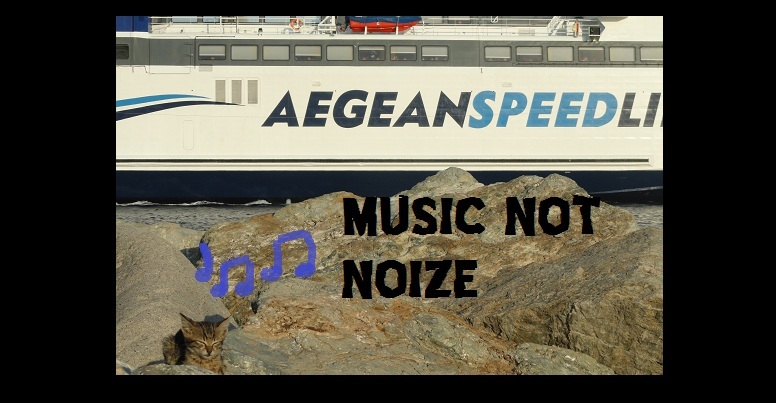 Music Not Noize is not don't, don't worry. Just starting new projects to keep things fresh. nice collection I just scanned all of mine let me know if you want copies. great job mate, thanks for the scanns! keep up the good work!